Caress your skin with this gentle organic shower cream from Lavera. It has an exquisite aroma which is reminiscent of orange blossom. A deliciously hydrating and gently foaming gel that will not dry the skin. Not vegan due to honey content. 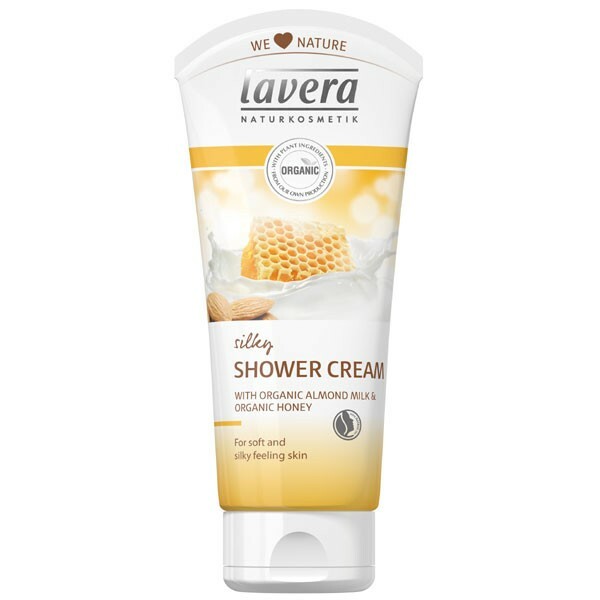 Name changed in 2016 to Lavera Silky Shower Cream from Lavera Gentle Honey & Almond Body Wash. There has been a change of formulation (see ingredients tab) but the ingredients used are very similar. Lavera Body & Wellness range is body care for feeling good with heavenly fragrances that bring body and soul into harmony. 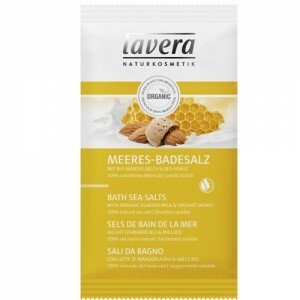 The Lavera Body Care range turns showering, bathing and personal care into a sensuous experience. The fragrances are absolutely divine and totally natural too. Why not try the matching Body Lotion?